Low Lux Step Lite is particularly useful where a very low light level is required creating an intimate ambiance. Step lighting is an important part of any exterior lighting project for both safety and aesthetic purposes. 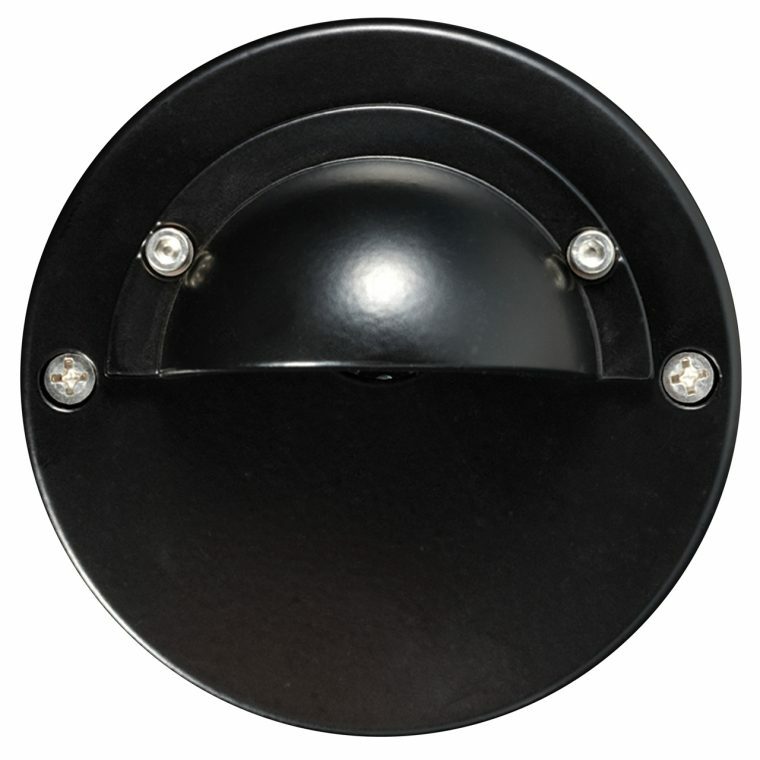 The flange covers the majority of the lampface reducing the light level by approximately 70%. Solidly constructed from 10mm thick aluminium with a UV stable powder coated finish (standard colours bronze, green, matt black, silver and white) or solid copper, clear tempered glass lens and silicon gaskets.